Important: If you’ve used the wrong fuel, do not switch on the engine or put the key in the ignition. It happens to the best of us. You’re in a rush, you’re stressed out and you just want to top up the tank and be on your way. A momentary lapse in concentration, and it all comes undone. Petrol in your diesel engine. Cue half an hour of quietly cursing yourself and the cruel fate of the universe. As well as powering the car, diesel acts as a lubrication oil that keeps the fuel pump and other components running smoothly. 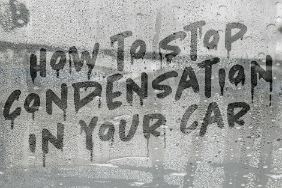 Petrol, acting as a solvent when mixed with diesel, has the opposite effect. 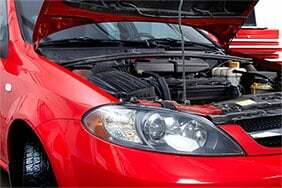 Adding petrol to a diesel engine increases friction between parts, causing damage to the fuel lines and pump. 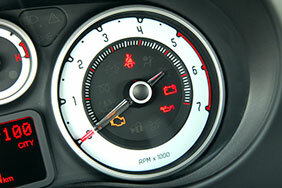 If you drive away or even start the car with petrol in the mix, you could cause expensive damage to the engine. What happens when you put diesel in a petrol engine? Diesel pump nozzles tend to be larger than most petrol fuel necks, so misfuelling in a petrol car doesn’t happen all that often. Luckily, putting diesel in a petrol engine isn’t as bad as the other way around. Because diesel needs to be compressed before it’ll ignite, chances are you won’t even be able to start the engine. First of all, and this is most important: Do not start your engine. Don’t even put the key in the ignition. Tell the petrol station what’s happened. 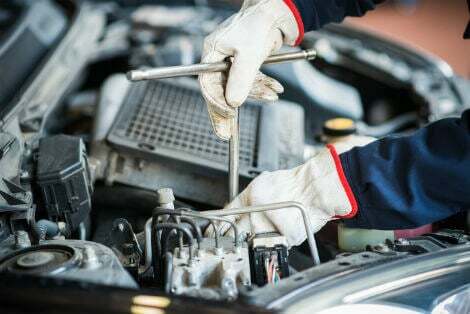 If you aren’t so lucky and you drive off with the wrong fuel, you’ll soon realise what’s happened when the car grinds to a halt. Treat this as you would a regular breakdown - this step-by-step guide should help you out. Breakdown and insurance – are you covered? 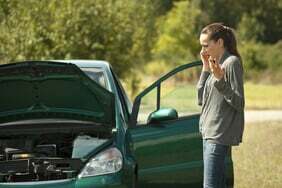 Most standard breakdown cover policies will take you to the nearest garage or to your home. But draining the tank might come at an extra cost. Some breakdown providers offer a drainage service as an add-on to their cover, so it’s worth checking beforehand. 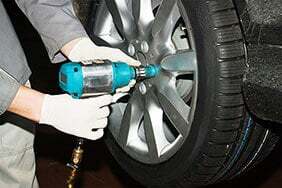 You can also repairs that offer misfuelling services, though their prices may vary by a wide margin. Whether or not you’re covered under your insurance is a trickier matter. Some insurers may include misfuelling cover as standard, but this isn’t the norm. You might be able to claim for a drain-and-refuel under the accidental damage part of your policy. 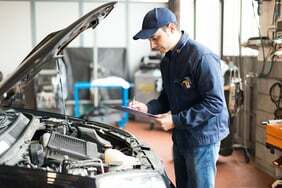 However, any resulting damage to the engine may not be covered. In any case, it’s best to check the small print of your policy to make sure. The obvious answer here is to be attentive while filling up, but that’s sometimes easier said than done. An alternative way to prevent this from happening is by fitting a diesel fuel cap to your fuel neck. This cap stops petrol nozzles from fitting into fuel tanks they’re not meant for. These caps are designed to fit into specific makes and models, so be careful you choose the right one. Depending on your model, they tend to cost between £15 and £30.